In the modern culinary world new food items appear every day. Most of them are classic in some cuisine, but most of the times new to you (or me). Especially if you are watching Food Network or other similar channels, that involve culinary competitions shows, you are exposed to a large number of these ingredients. You need to sort them out. There are tones of references on the internet and even books that I reviewed before like the vegetable bible, but there is one book that makes the difference. 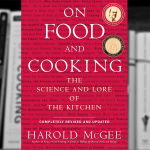 This is completely revised and updated edition is the fourth in the series, is focused primarily in recognizing the many changes that have occurred in the culinary world since the last edition in 1961. 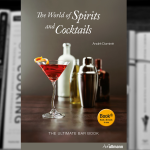 It has a broader focus, with information about foods including items that only a few years back were not even known, culinary techniques especially those from the Molecular Gastronomy movement, and famous chefs from across the globe. The alphabetical entries range in length from a few sentences to several pages. They cover types of food (Apples, Locusts); cooking techniques (Braising, Grilling); famous chefs (Auguste Escoffier, Alice Waters); culinary jobs (Maître d’hôtel, Sommelier); countries (China, Greece); and tools of the trade (Knife, Saucepan). 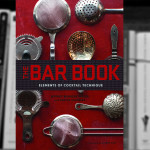 After the revolution of the Modernist Cuisine and the On Food and Cooking books an array of new culinary techniques and instrumentation have invaded the kitchen. Techniques such as écume, vacuum cooking, immersion circulator etc are extensively covered. 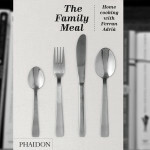 The book has more than 1200 pages and contains more than 3,800 recipes attached to related articles. Also in this edition is enriched with crystal clear color photographs of ingredients so that users can see varieties of spices, fruits, and vegetables as well as cooking techniques such as opening a scallop or stuffing fish or poultry. Some 400 candid black-and-white photographs of restaurants from all over the world depict the daily work in the kitchens. General and recipe indexes make it easy for users to find what they need. This is an essential resource for most library reference collections as well as a wonderful book to browse. Currently Larousse Gastronomique is considered the world’s classic culinary reference book, with over 35,000 copies sold in the UK alone. 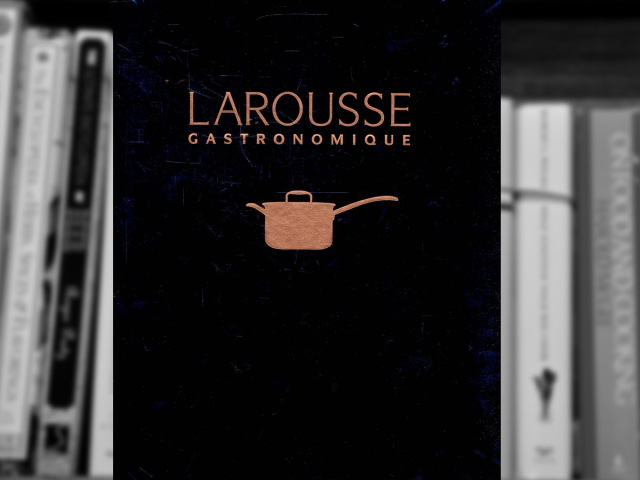 Larousse is known and loved for its authoritative and comprehensive collection of recipes. Here it is brought up to date for 2009 in an attractive edition containing over 900 new color and black and white photographs. All chapters have been read and edited by field specialists, and 85 biographies of chefs have been added. Entries have also been regrouped for increased accessibility.Originally created by Prosper Montagne and published in 1938, this essential addition to any kitchen has withstood the test of time and become an invaluable source of information for every enthusiastic cook. Without the exaggeration and extravagant distractions of many of today’s cookery titles, New Larousse Gastronomique contains recipes, tips, cooking styles and origins for almost every dish in history. You can very easily see that this is a book that I can love. A book that has a lot to offer and you don’t have to read from start to finish. It is a great reference to learn in a few minutes what is this strange named technique and the strange named ingredient. The best part is the price. At $65 dollars it is a no brainer.